The New York Times recently featured an article on siblings starting their own men’s wear label. Two brothers hail from Franklin. 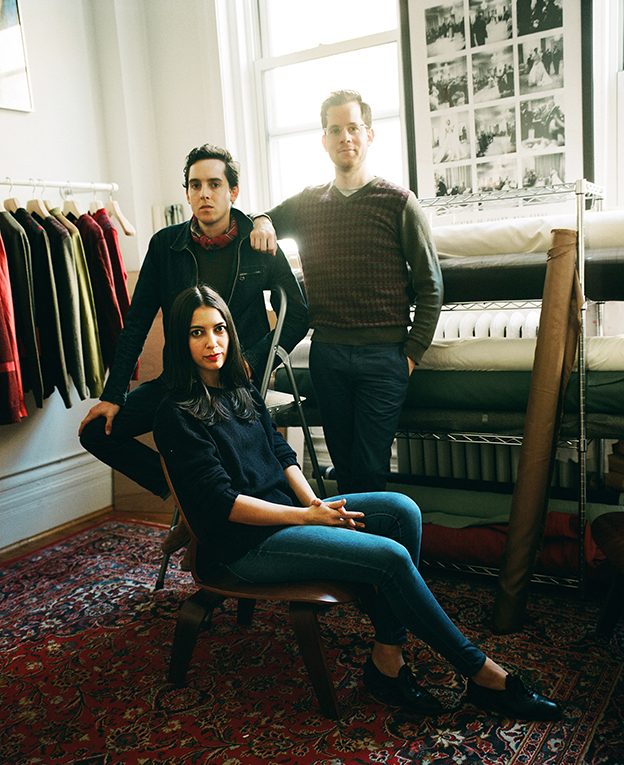 They are Matthew and Alex Orley, who now have a collection of Italian-made knitwear. Matthew’s wife, Samantha, is the female partner. From sweaters, pants to ties and hats, the fashions can be both classic and colorful. The collection is sold at Bergdorf Goodman and on the website. Hopefully a women’s line is in the future. . . .